Ubisoft tends to see many ups and downs when it comes to the fan’s reactions to their games. Once upon a time they were the publisher that could almost do no wrong and they had a strong lineup of games in their library. Over the past few years however there’s been a bit of a shift though with phrases like ‘the Ubi downgrade’ almost becoming a comment made about every game on their release schedule. It sounds like they’d like to avoid this for Watch Dogs 2 and for every other title in their library from now on. If you don’t think publishers pay attention to these things, we’d venture to say you’re probably wrong. EA recently looked to make a shift to being player first once again and it looks like Ubisoft is doing the same. They’ve listened to a lot of the feedback their fans provide and are in turn using that feedback to improve their games. One of the best decisions they made this year was to give the Assassin’s Creed franchise a break this year and let some other series take the spotlight. Giving franchises a year or two off allows for a stronger development cycle and therefore a better game. Assassin’s Creed Syndicate received a strong response but the previous entry, Assassin’s Creed Unity was universally dumped on. 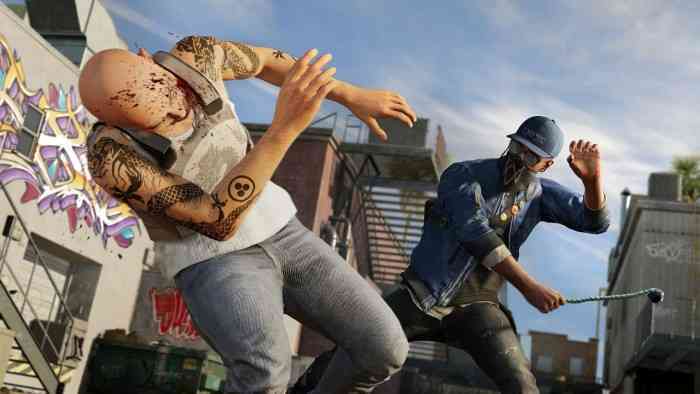 In an interview with Games Industry, Alain Corre, Ubisoft’s head of EMEA (Europe, Middle East, Asia), talked about how important Watch Dogs 2 is to the company and how many of the changes they made were made by listening to what the fans actually wanted. 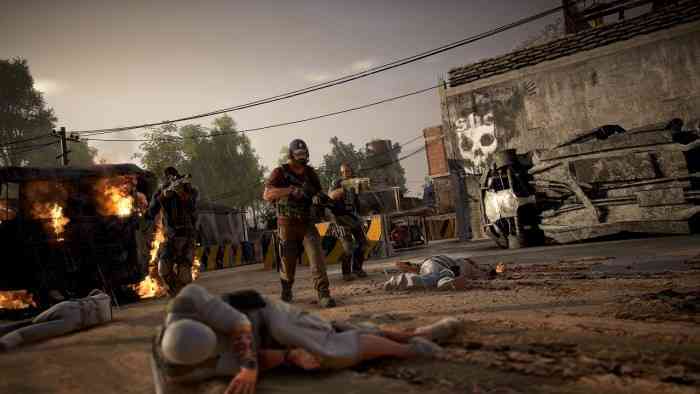 Corre also noted plenty of the other titles in the Ubisoft lineup for 2016/17 saying that part of what Ubisoft looks to do with every game is make it stand out as unique.